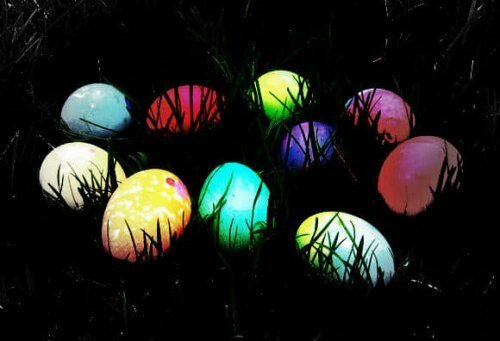 Come out for a free glow in the dark egg hunt for the kids at the Lake Houston YMCA this Friday! Snacks will be provided. No registration required! I'd so love to do this but alas, I'm too old (as are all of my kids). Thank you! I might take my kids to do this - looks like fun! Dang not good as I am leaving town again. My little ones would have loved this. I haven't seen glow in the dark egg color out there. I wonder where they found it? @KingwoodDotCom : thank u for sharing! How cool. My son is 11, so just on that dge of being too old. My dh thinks he shldnt participate this year because he is so big (almost 5'5 and 134 lbs) ppls may speak bad as if he is too old, but I want him to hold on to this last year. Poor baby..he cant help he looks 15! Sounds like a fun adventure for the kids to enjoy. We need an adults version of this.